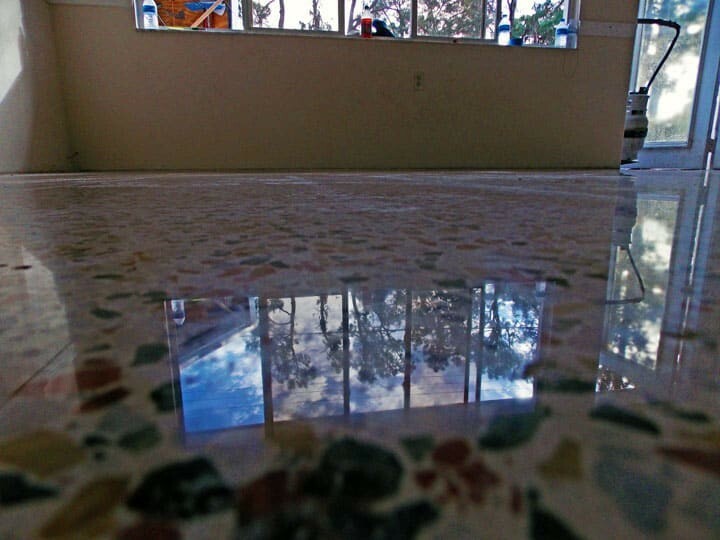 Siesta Key is lodged off the coast of Sarasota. 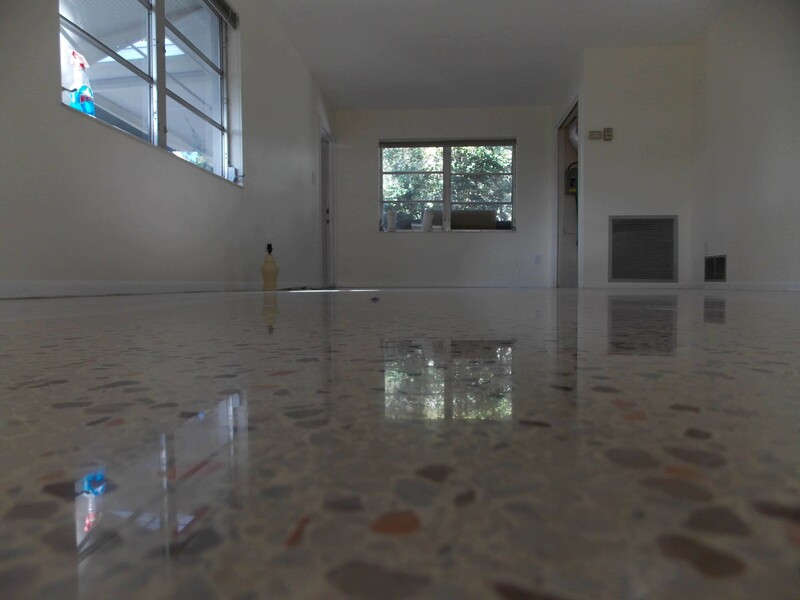 Many homes built during the sixties and early seventies on Siesta Key were built on terrazzo flooring. 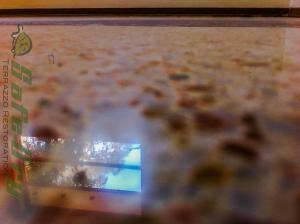 Many of the condos on the islands were built on terrazzo flooring as well. 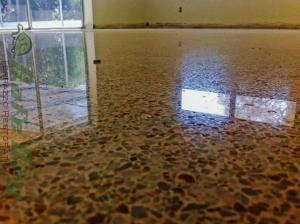 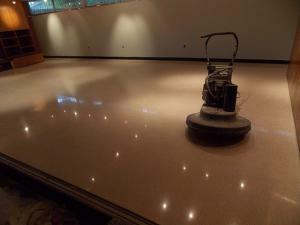 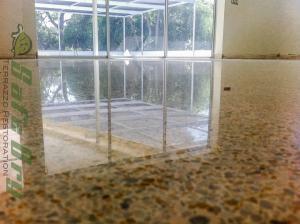 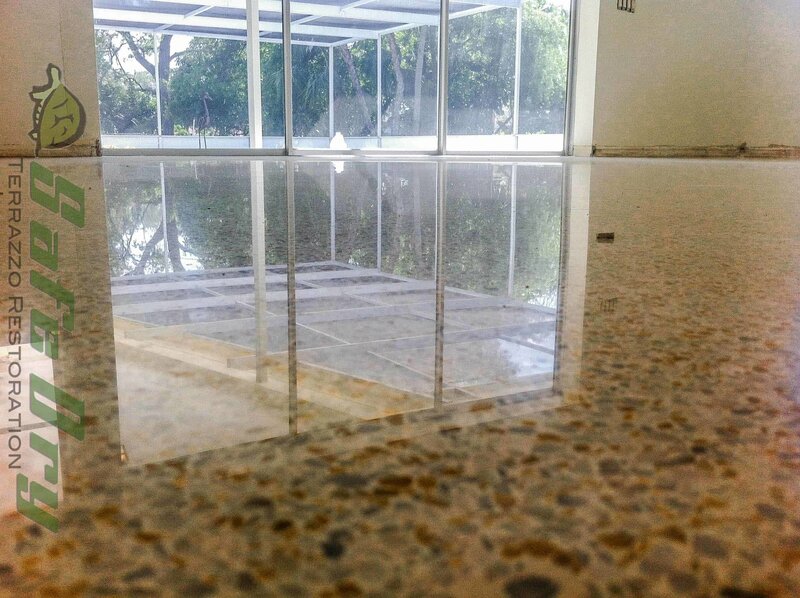 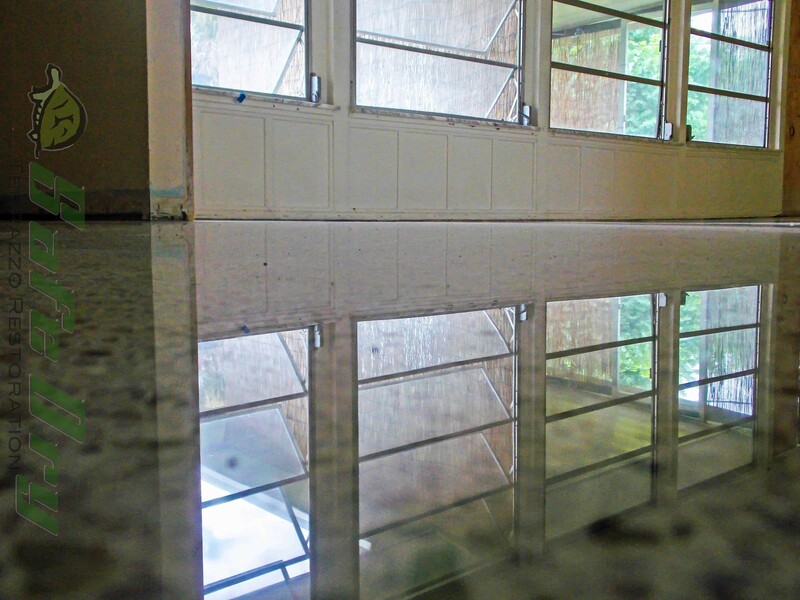 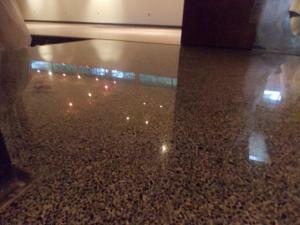 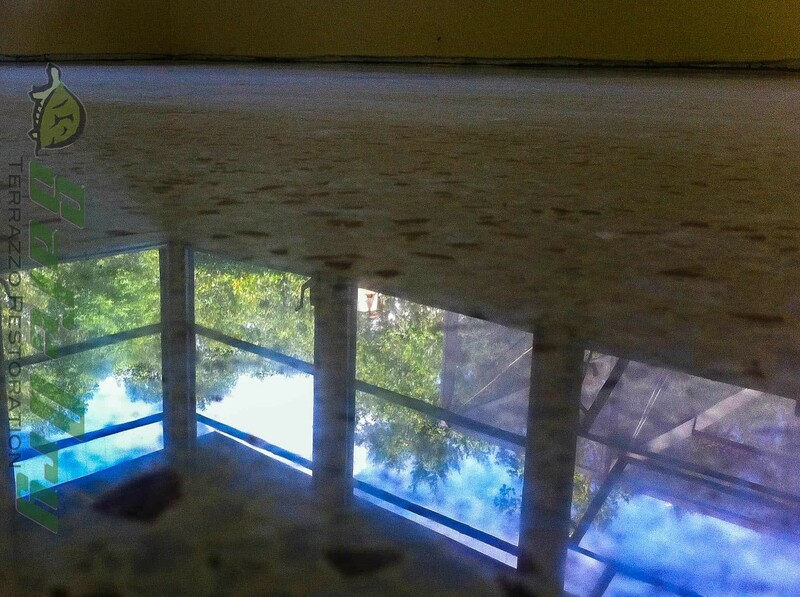 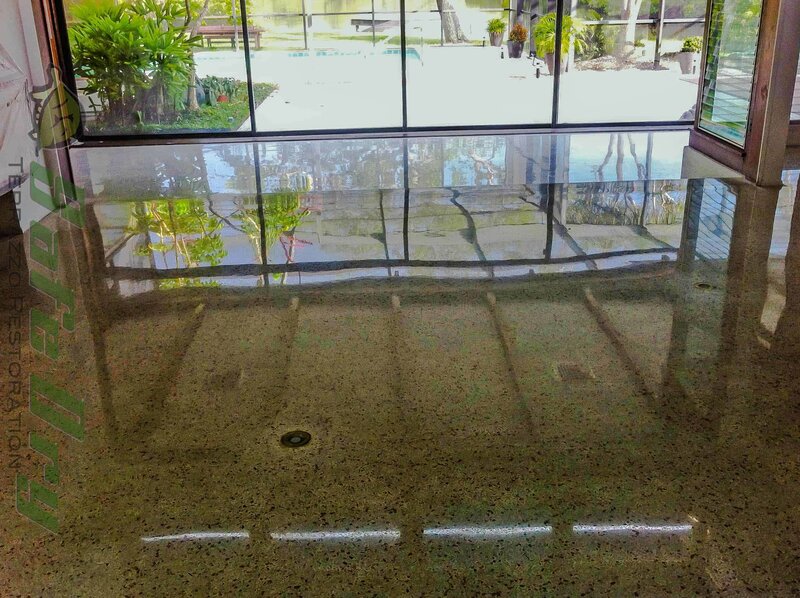 When it comes to terrazzo restoration in Siesta key, Safe Dry Terrazzo Restoration has done many floors. 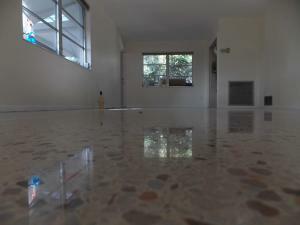 The diversity of the terrazzo floors on Siesta key is unending. 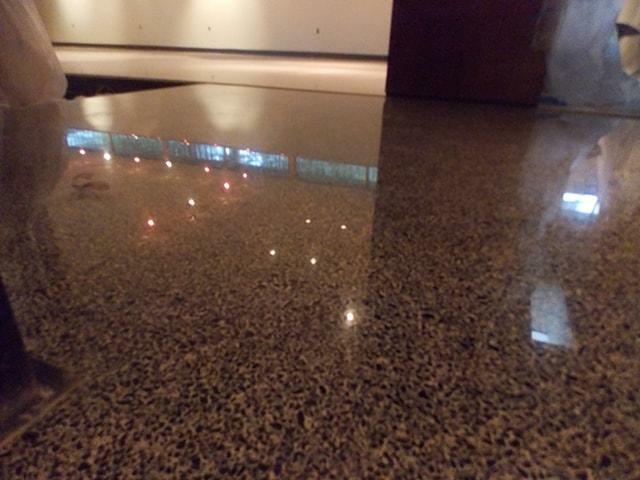 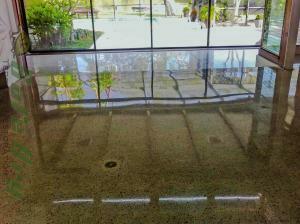 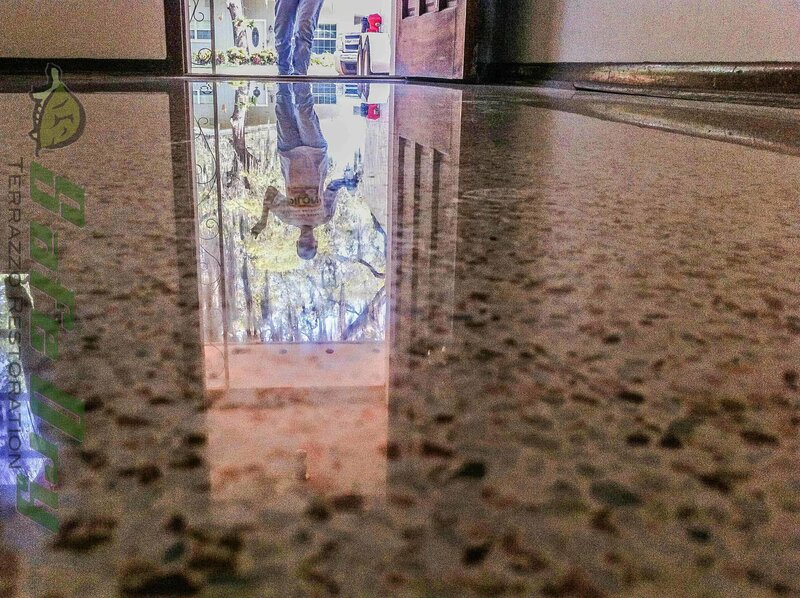 Check out some of the pictures from the terrazzo floors Safe Dry Terrazzo Restoration has done in Siesta Key. 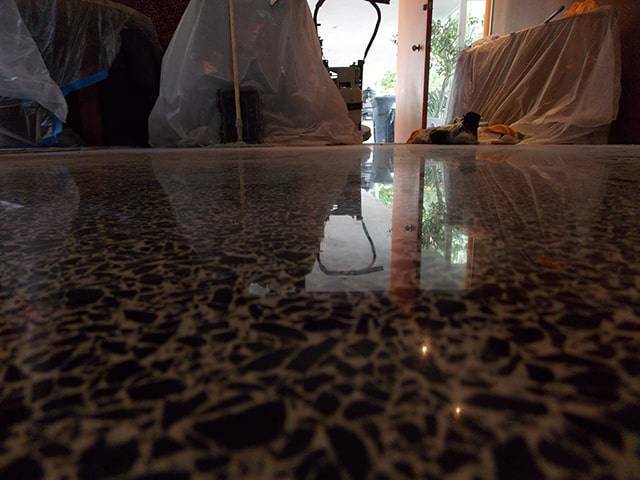 If you would like an estimate or have any question please give us a call at 877-824-0501, or send us an email to Joe@SafeDry.com.